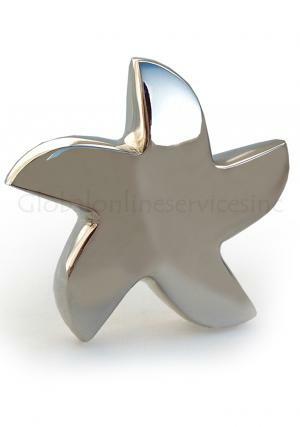 Brighter silver star keepsake urn is modeled and designed of being a star. 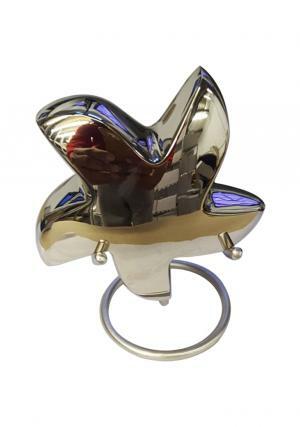 This would be a perfect present to symbolize the soul has been shining in the sky like a star. 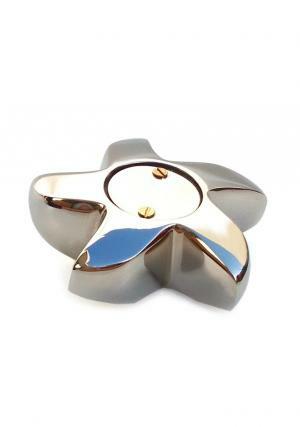 Star cremation urn for ashes is one in a kind of unique design from the skilled professionals. 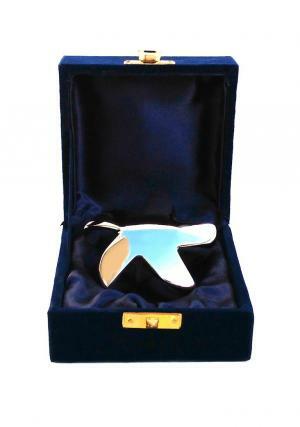 Star funeral keepsake urn is coated with silver enamel with a mirror finish and has screw threading behind the star urn to personalize the ashes of the loved one. 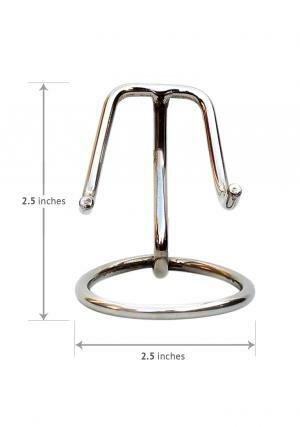 Urn is engraved with highest quality and standards. 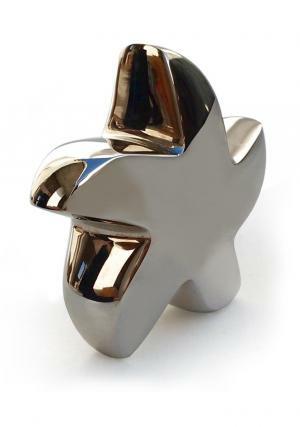 Star memorial urn is not an adult urn and has space to store small amount of ashes measured to be 3.15” inches size and weighs 0.29 Kg that holds 3 cubic inches of ashes.